Restore Hydration is an innovative and unique mineral concentrate formula that rapidly corrects the symptoms of cellular dehydration. 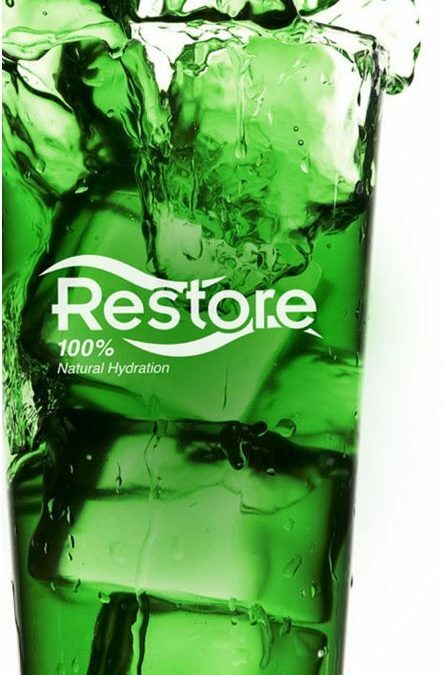 Restore Hydration is a blend of over 50 types of organic sea minerals from Australia’s Great Barrier reef, Australian desert salts, Himalayan salts, and Stevia, mixed in a base of liquid chlorophyll. When the concentrate is combined with an appropriate volume of high quality spring or filtered water the electrolyte drink is able to bypass any biochemical blocks interfering with the passage of water into your cells. It is the specific ratio balance between the Himalayan salt and the sea minerals in Restore concentrate that makes this unique hyper-tonic solution a powerful natural electrolyte. 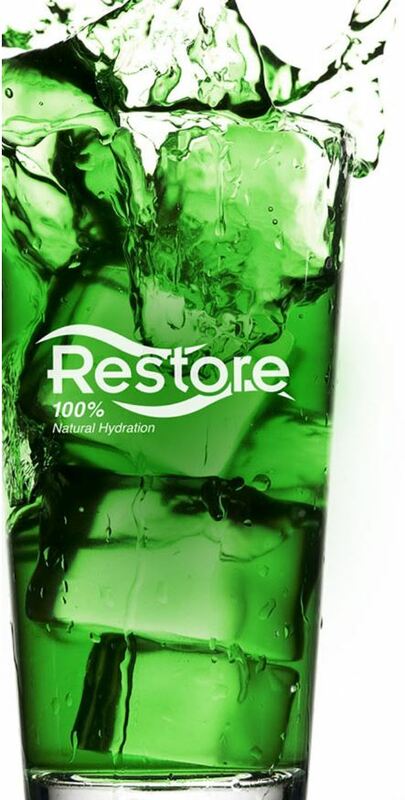 Restore Hydration fast tracks cellular re-hydration, which subsequently has a detoxifying effect on the cell. Restore is more powerful than any other electrolyte products on the market today. clearer mental function and fewer aches and pains.